The ring shot is always done at each wedding. It is a must each time. 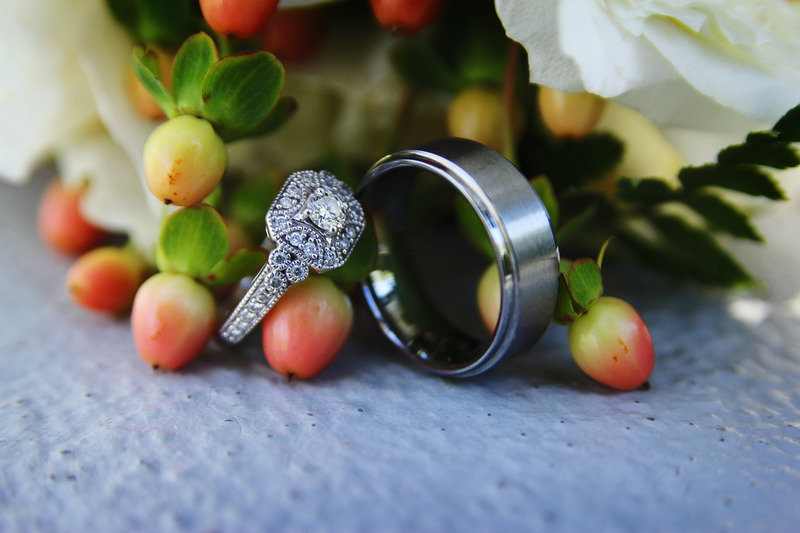 So much time and effort is put into the rings by the bride and grooms. Here is a shot at the Temple with the rings from Alyson and Dakota.